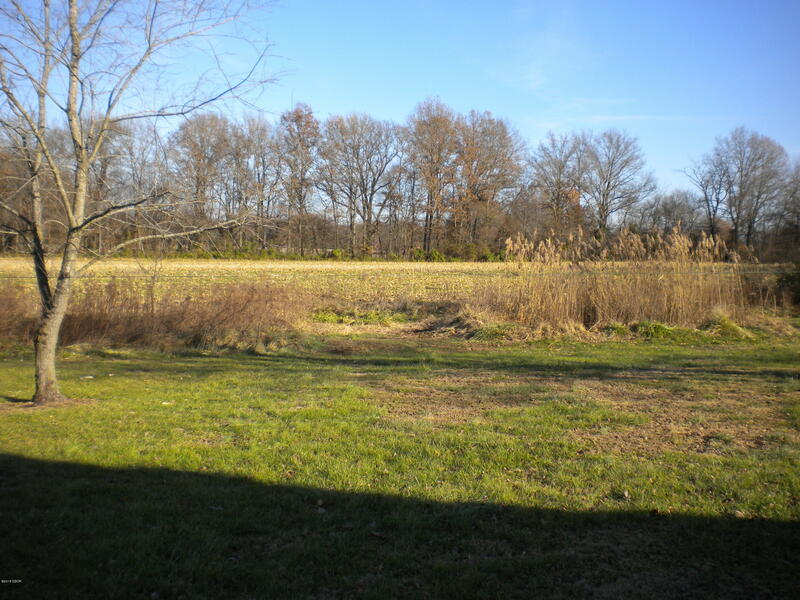 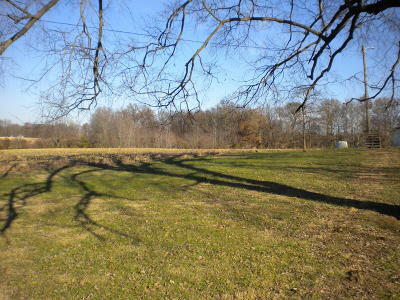 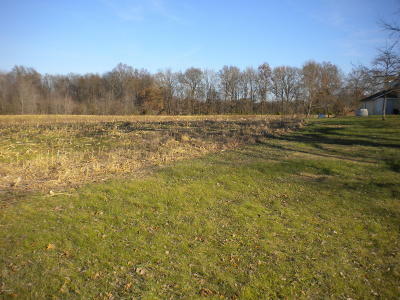 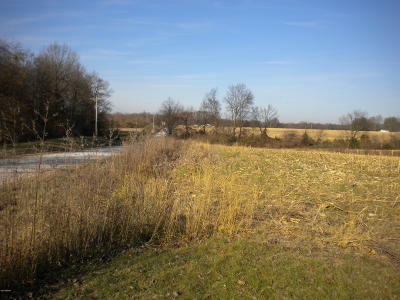 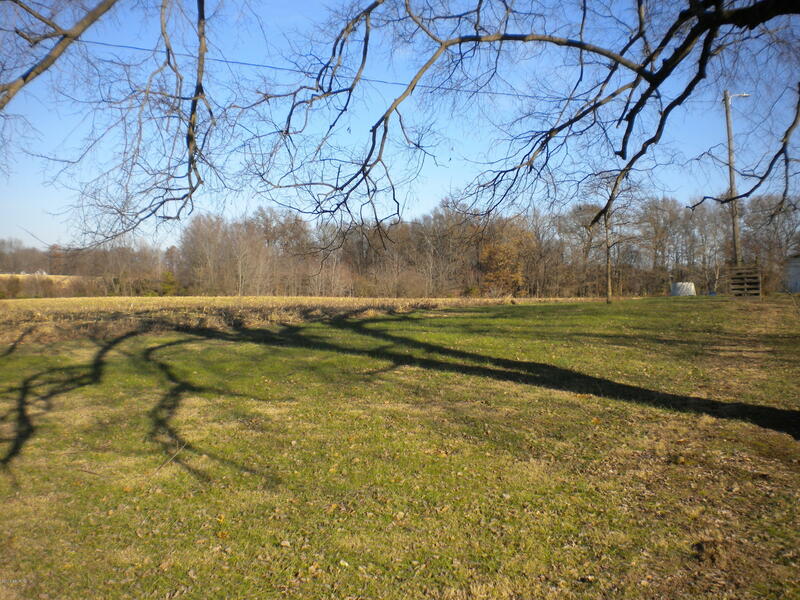 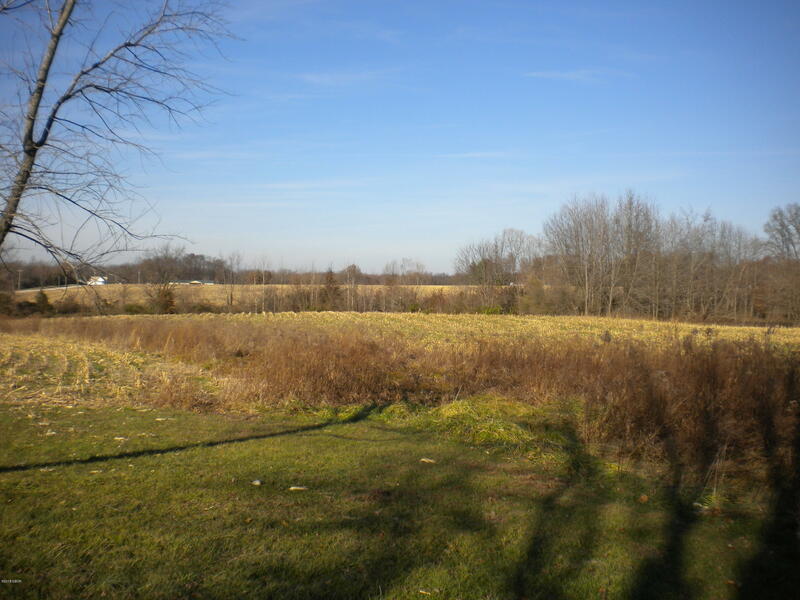 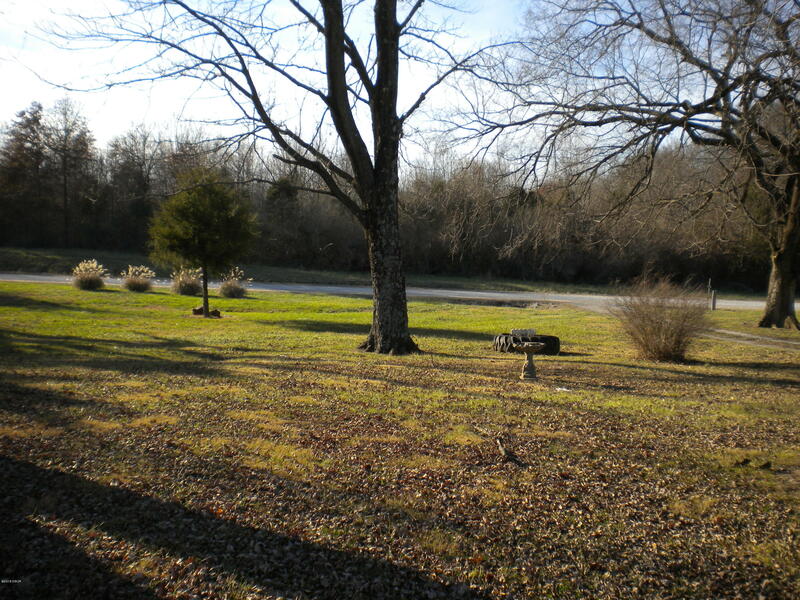 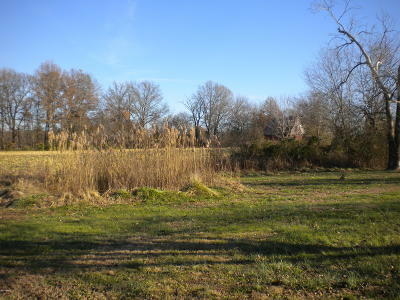 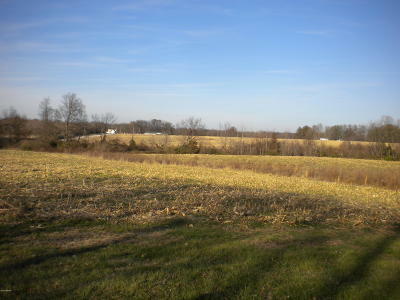 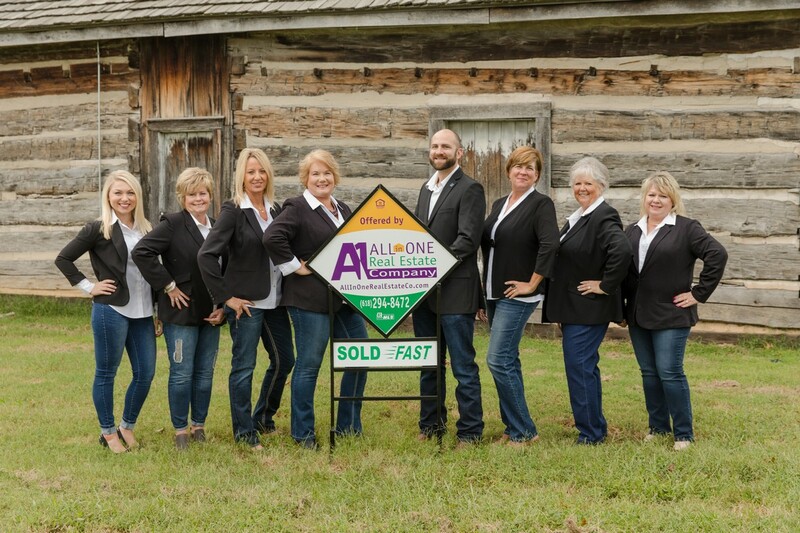 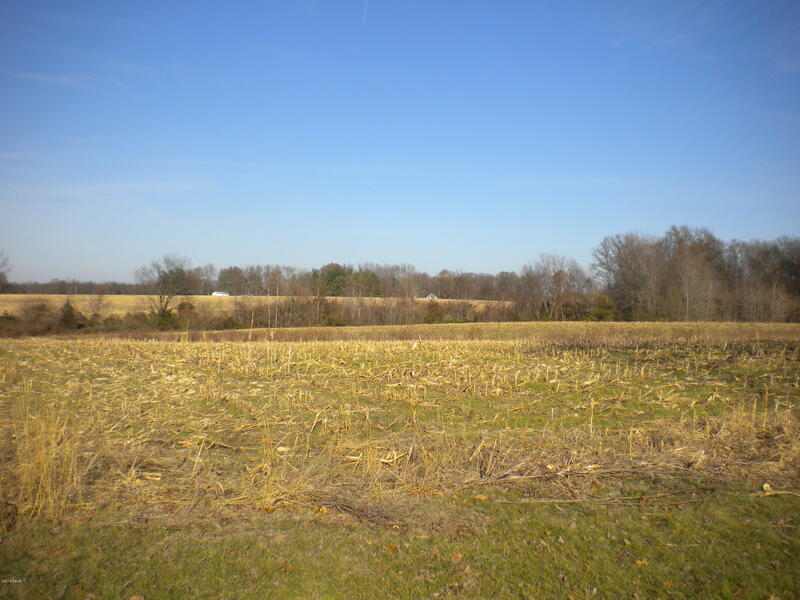 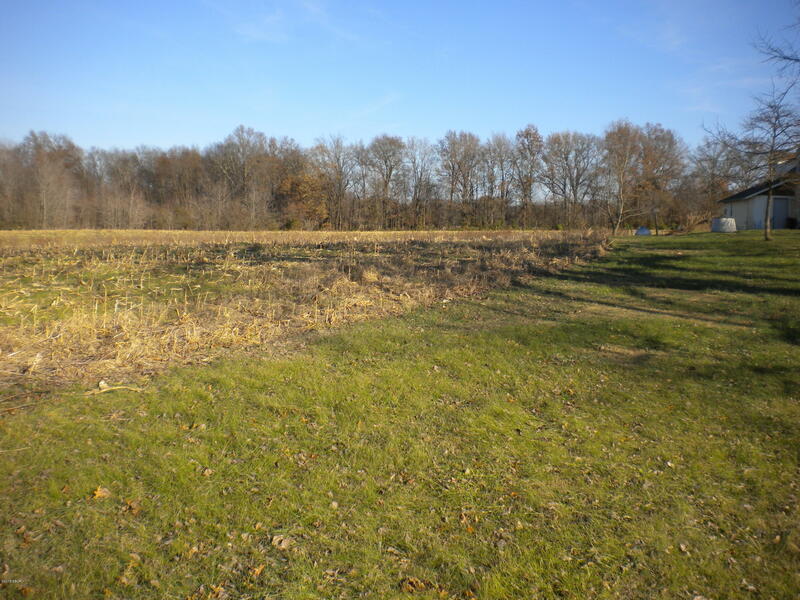 19 acres Approx.18 tillable. 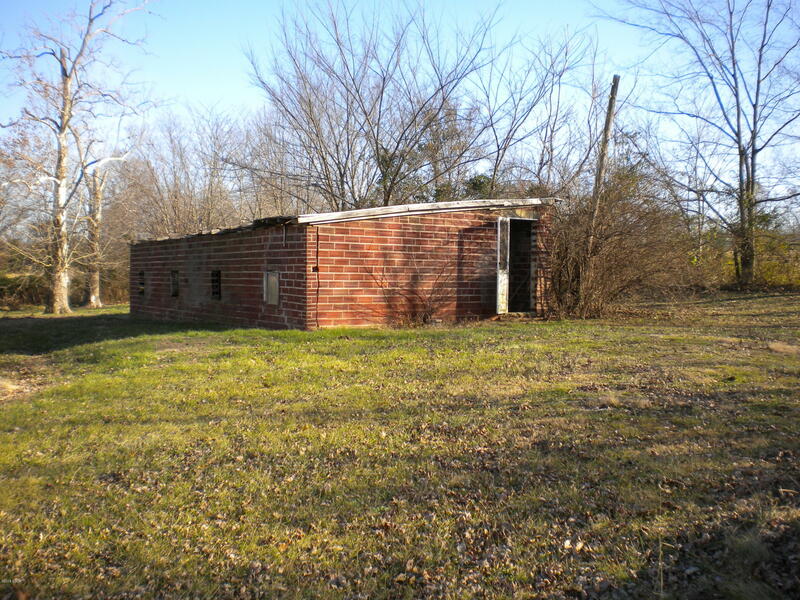 Located on east side of Mcleansboro just outside of town. 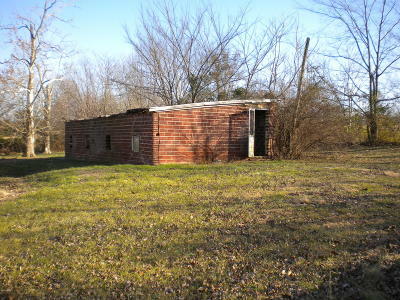 Electricity available on property. 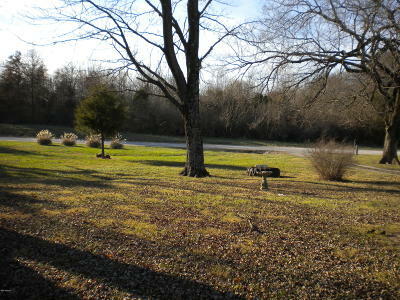 Small pond located in back of property.